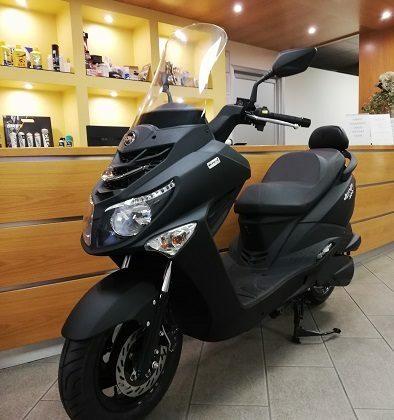 VI PRESENTIAMO IL NUOVISSIMO JOYMAX Z 300CC AD UN PREZZO PROMOZIONALE DI 3900,00€ F.C. 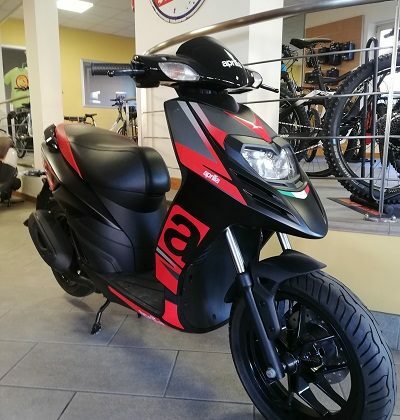 NUOVO APRILIA SR MOTARD 50 2TEMPI EURO 4 A SOLI 2350,00€ F.C. 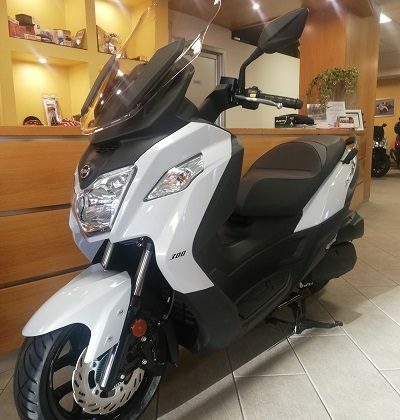 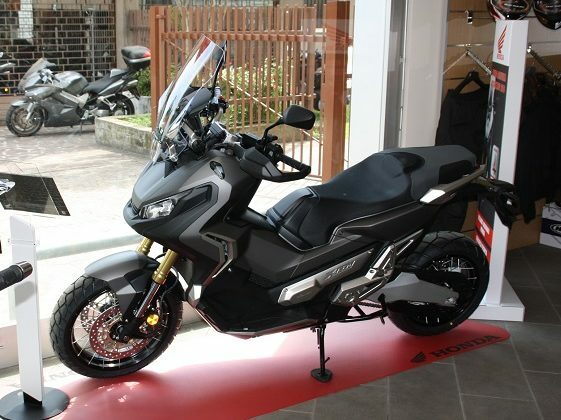 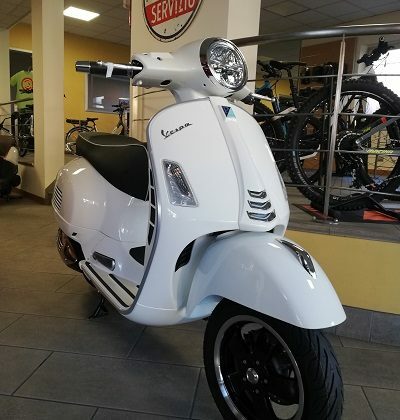 SYM CROX DISPONIBILI IN DUE CILINDRATE: 50CC EURO 3 1415,00€ F.C. 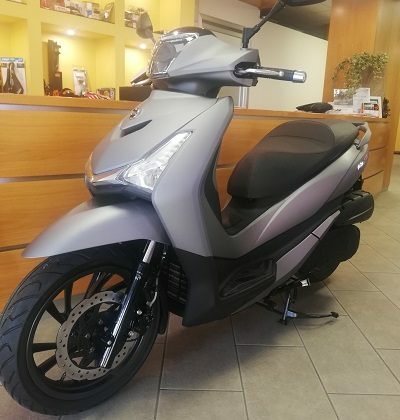 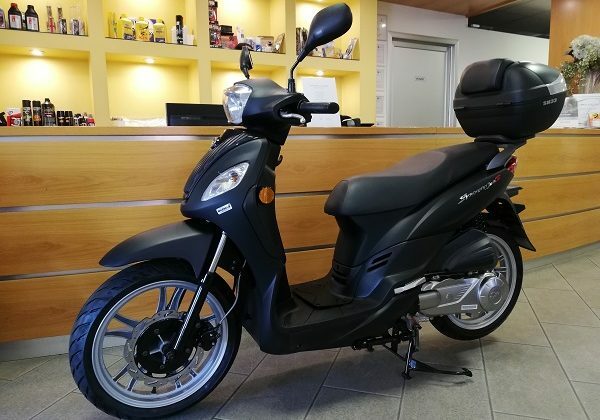 50CC EURO 4 1500,00€ F.C. 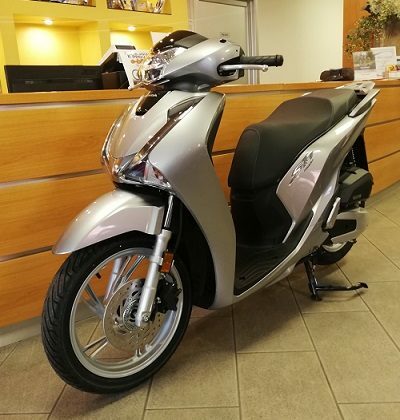 125CC EURO 4 1850,00€ F.C. 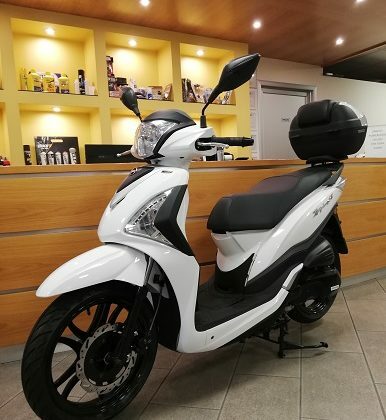 SCOOTER A RUOTA ALTA DISPONIBILE NELLE CILINDRATE 50CC E 125CC, SYM OFFRE 4 ANNI DI GARANZIA E ASSISTENZA STRADALE 50CC 1765,00 € F.C. 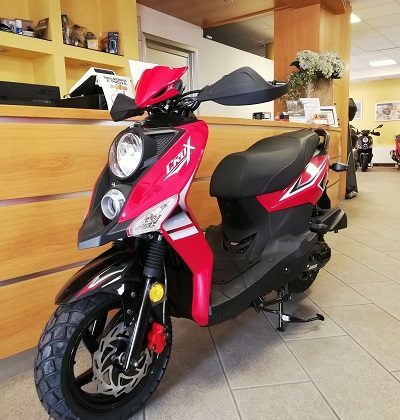 125CC IN PROMOZIONE A 1850,00 € F.C.